The second beer from Alabama I picked up at Liquor Express in Huntsville. 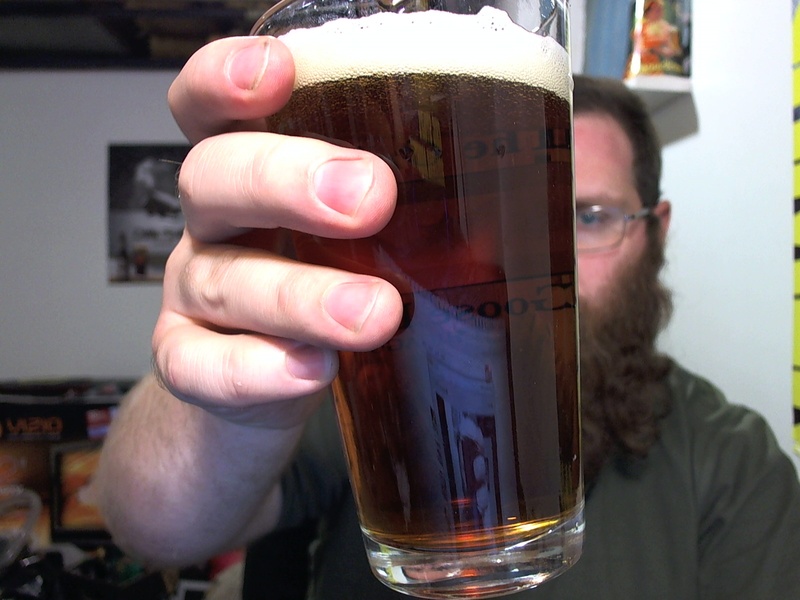 This is also from Good People, whose DIPA I reviewed previously. This one is more sessionable at 6%. It’s not a world-class IPA but it’s solid and serviceable and my rating is perhaps a tad low. Plus, check out that can! It just screams “Alabama IPA” to me. If Wal-Mart had a house brand IPA, that’s the kind of can they’d use. This is the second of my entries for Chad9976’s Charity Challenge. 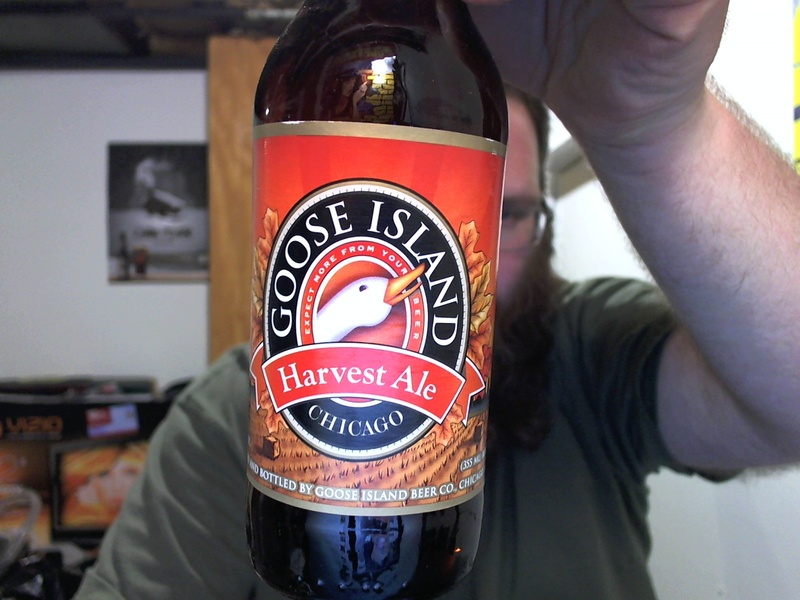 I was going to review Goose Island’s root beer, but Chris over at BGN already reviewed it, so I decided to do their Vanilla Cream Soda instead. Sorry about the roughness of the video. 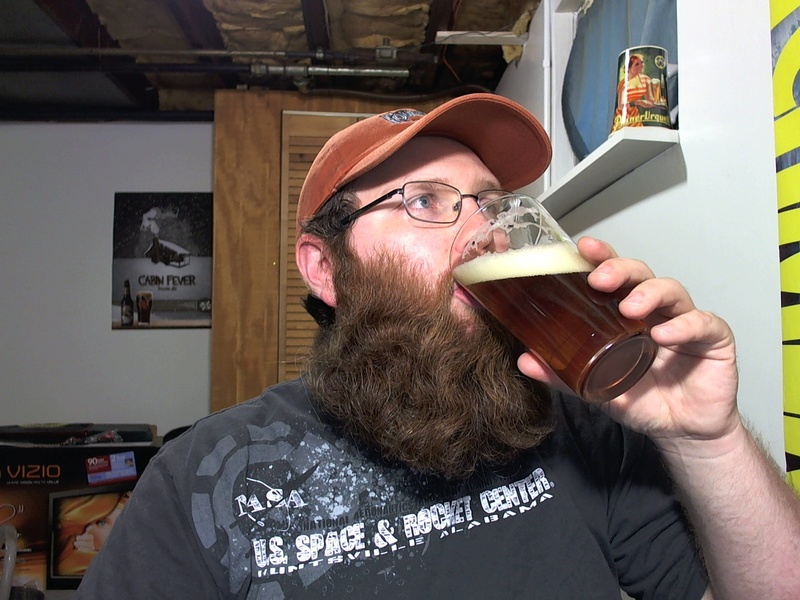 I shot a better intro to this, but had technical problems. It happens. A soda review? Well, yeah. 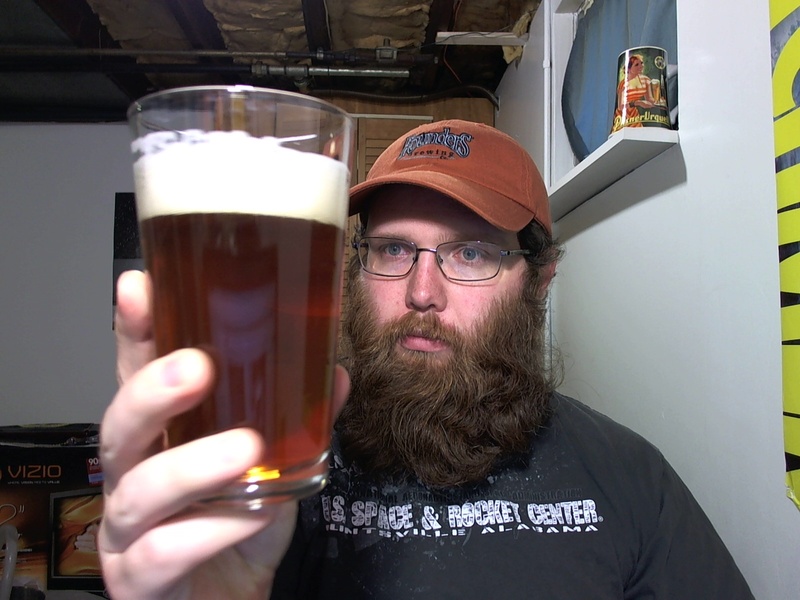 Chad has been doing soda, energy drink, and other non-beer reviews for about a year now, and challenged all of us other video beer reviewers to give it a shot. To sweeten the pot, he said he’d throw in ten bucks to the Red Cross if we did one, or twenty if we did two. So I shot two. This is the first, a soda made by Sprecher in Wisconsin. They make some pretty “okay” beers, and apparently also some pretty “okay” sodas. 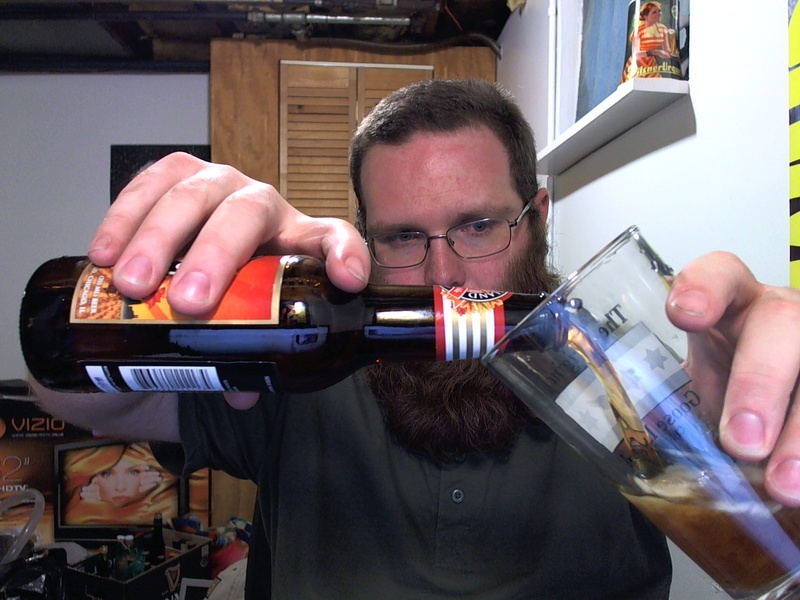 I call this a “root beer” a couple of times in the review, but that’s a slip of the tongue — it’s just a soda, although it has some root-beer-like characteristics.